We carry the imaging supplies and printer consumables you need to keep the world’s most recognized brands up and running. We are your one source distribution partner for all your imaging supply needs. Plus, our knowledgeable account managers understand the industry and are trained to make recommendations to help you succeed. ARLINGTON's online ordering is the best way to make sure you have what you need when you need it. Visit our easy to navigate online store and purchase all of your supplies right from your desktop or mobile device. 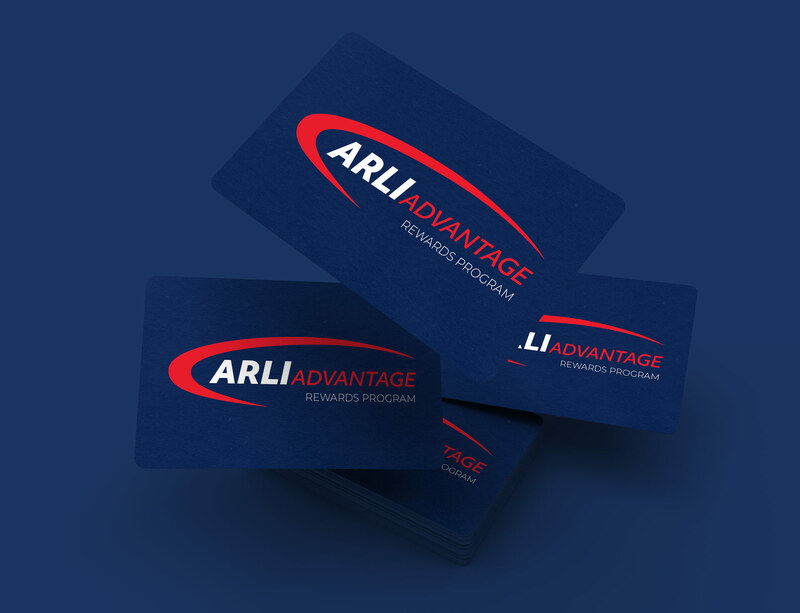 It’s fast, easy and you’ll be surprised how quickly you can rack up ARLI ADVANTAGE rewards points with every online purchase!